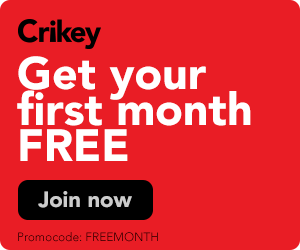 Bolt column brought to the Press Council, Vanuatu pleas for ABC radio service, Conde Nast is in some nasty trouble, plus other media tidbits from the day. Press Council investigates Bolt column. 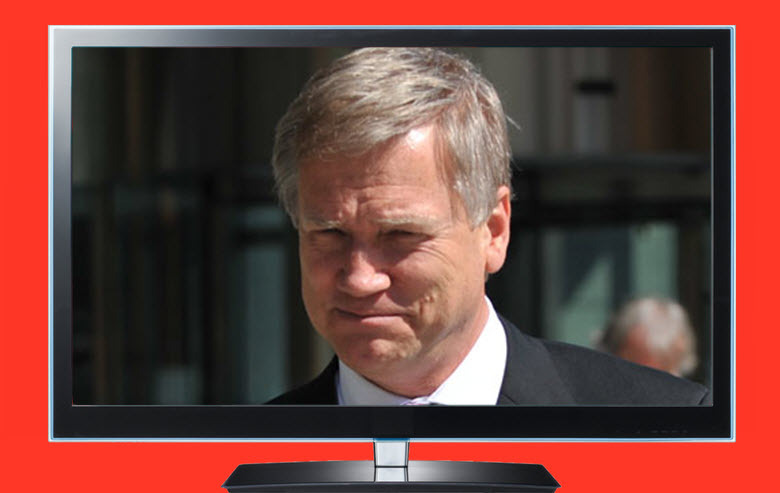 News Corp columnist Andrew Bolt has been reported to the Australian Press Council over a racist column published yesterday, that argues that a "tidal wave" of migrants is "changing our culture". The column ran under the headline, "The foreign invasion" in News Corp tabloids, and singled out the proportion of Chinese, Cambodian, Indian and Jewish people living in various suburbs.